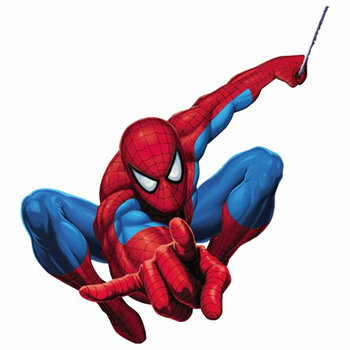 This entry was posted in Miscellaneous Crap and tagged archery, distant ancestors, english longbow, hand to hand combat, history, knights armour, longbow, muscles, spiderman by glenbeee. Bookmark the permalink. Very interesting post, good reading. I love this kind of history. I heard that “the bird” (middle finger F.U. message came from these same lopsided warriors. 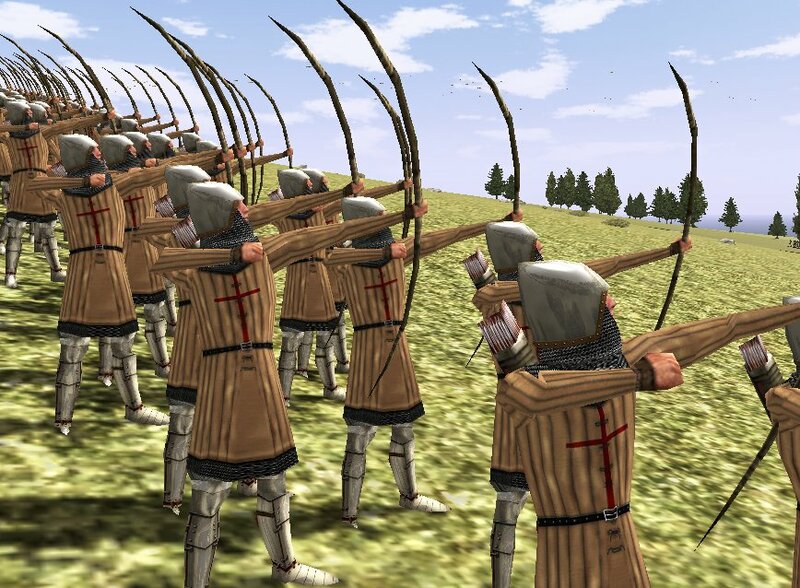 This was because if bowmen were captured, their middle fingers were chopped off by the enemy so that they could no longer draw their bows and hence became of no threat. The gesticulation was a show of defiance and capability but has since morphed into the popular “flip the bird” used by so many today. Bet you knew this though!! Me too. The explanation is a far cry from the way it’s used today!